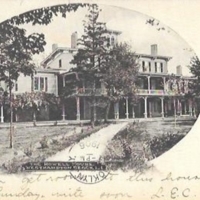 The Howell House, Westhampton Beach, L.I. 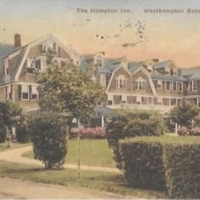 The Hampton Inn. 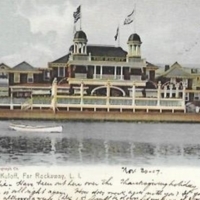 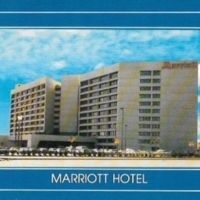 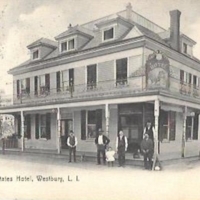 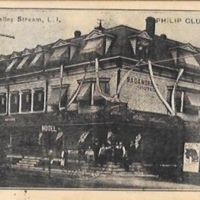 Westhampton Beach, L.I., N.Y.
United States Hotel, Westbury, L.I. 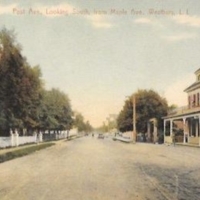 Post Ave., Looking South, from Maple Ave., Westbury, L.I. 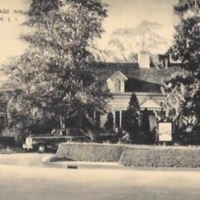 The Three Village Inn, Stony Brook, L.I. 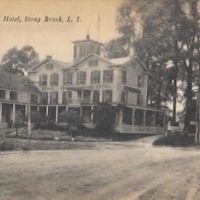 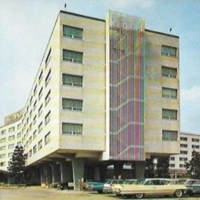 Stony Brook Hotel, Stony Brook, L.I.